Thats the dream of most of us. How to achieve lips like this? First of all make sure that your lips are moisturised. 3.Apply lipliner! 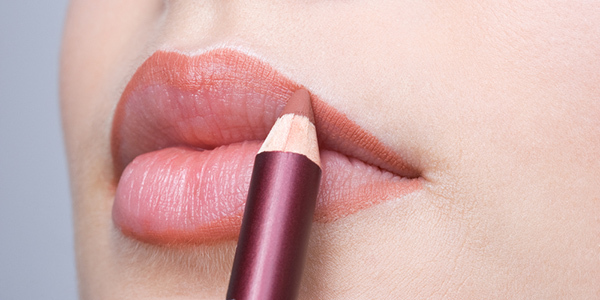 If you are happy with your lips then just line the lips on the natural lip line. If you want to make them bigger then you will outline the lips just a bit above the natural lip line. Don’t go too high as it will look fake and we don’t want that. 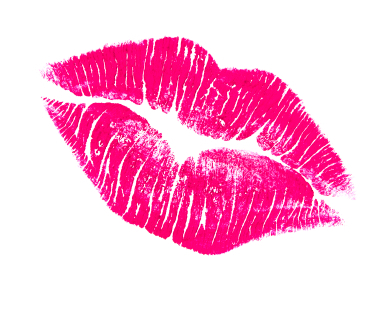 If you want to make your lips smaller, then line the lips from the inner side of the natural lip line. 4.When you are done with the lip liner then you can fill up the lips with lipstick. 5.The colour of the lip liner is usually the same colour as your lipstick. Don’t apply lighter liner as it won’t give any definition to your lips, go with a shade or 2 darker. 6.Make sure that you are applying your lipstick with a lip brush. Why? Because in this case your lipstick will last much longer, the lip brush will give you more precision in the application. 7. Make sure you will blend the liner with the lipstick. No harsh outline on the lips is trendy anymore except you are doing a fantasy, high fashion or lip art. 8.Be precise and clean. The ultimate must is to make your lips perfectly shaped and contoured, especially when you are working with dark and bold colours. 9.Apply gloss on the lips. 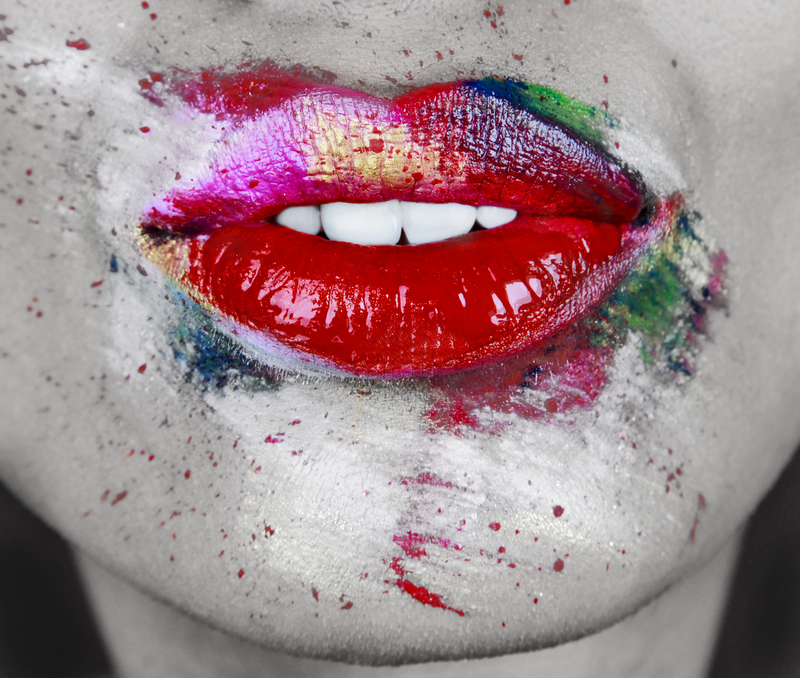 You can apply coloured gloss or transparent to give a high shine to your lips. 10.Now you need to make sure that your lips are perfectly shaped. 12.For additional definition you can take a bit of a concealer and line perfect the lip lines. 13.To avoid runny lips because of the lip gloss use a bit of a translucent powder on your latex sponge and place it to the corners of the lips. All you need to do now is to practice, practice and practice! My teacher told me you have to do at least 100 red lips to master it! Exfoliate your lips. Mix together petroleum jelly (such as Vaseline), sugar and honey; Rub your lips with the mixture for 2-3 minutes later. Gently wipe the mixture from your lips with a clean, damp washcloth. 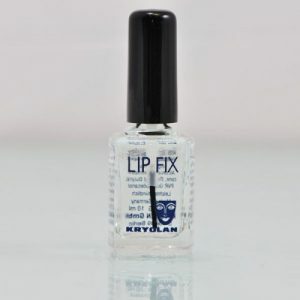 Next, apply a lip balm (such as Blistex or Carmex) to your lips. Don’t use flavored or scented lip balms because that will just make you lick your lips which will cause dryness. Drink water. Water keeps lips moisturized. Your lips need moisture. Not only is water good for your lips but it is good for most everything in the human body. You should try drinking 8 glasses of water every day depending on your age. Don’t pick your chapped lips. This will only make them sore, and even more dry. Making your lips dry and sore will slow down the moisture process. Also if you peel the skin off them it hurts and burns when you apply lip balm. Sometimes it even bleeds! Don’t lick your lips. In fact, don’t even rub your lips together unless there is lip balm on them, don’t bite them, or rub your teeth against them. Not only does this dry out your lips, it even makes them bigger. Trust me that’s not very pretty! Stay away from sticky foods. Sticky foods will make your lips rub against each other and stick together, damaging and drying out your lips. Overnight, apply a heavy coat of lip balm to your lips. The next morning your lips will be moisturized and smooth! There you go guys! 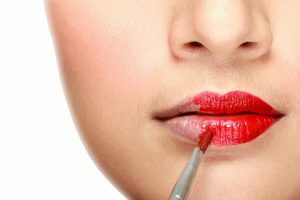 The tips to have a smooth and moistured lips. I hope you got some tricks from the topic today. Stay tuned tomorrow as we talked about on how to make your lipstick to last for long hours.